Website tools, tips, software and tutorials to design, build and publish websites and mobile apps. Social Media Detroit to manage your Twitter, Facebook and Pinterest and more social media presence. SMD for expert social online presence management. Learn about social presnce from Google Maps to FaceBook to Pinterest to Twitter to all the business listings. Our professionally trained managers know how to handle the every day tasks that need to be done. Like checking your inboxes and replying to, or deleting unnecessary messages. Following people on Twitter and answering friend requests on Facebook. Responding to LinkedIn messages and more. Online presence can make or break your business. Getting all the right information listed in all the right places is important. 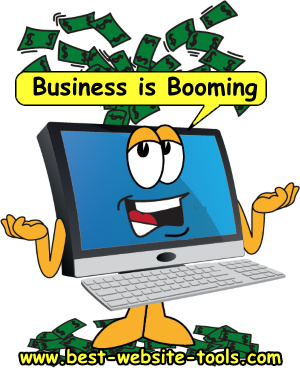 With out great business listing management you could lose customers or worse not grow your business. Did you know local search engine business listings are used 2 to 5 times more often than a website search to find a business? That means while having a great website is important, having it listed in all the local search engines is more important. Having a strong online presence means having a strong local search engine listing, social media and reputation management. What if you could do that all in one tool? Wouldn't that save you a lot of time and aggravation? Learn about how you can manage you business listings, manage your reputation and grow your business. 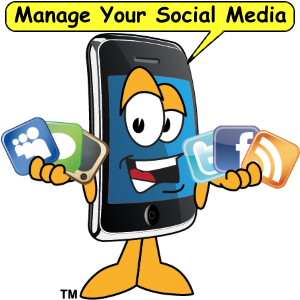 Social media services include set-up, management and monitoring of your social media accounts. Enhance your online business presence with up to date profiles, posts and status updates. Are you too busy to spend the time it takes to create and build a social media network? Getting new customers is the best way to grow your business. Social media is an easy way to do that. Services include creating or updating social media channels and social listing websites like Google Maps and Yelp. We monitor your reviews to maintain a positive attitude about your business. 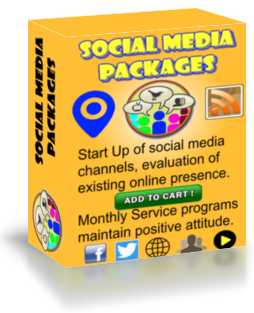 Social Media Packages range from beginner to Gold monthly services. We got you covered. 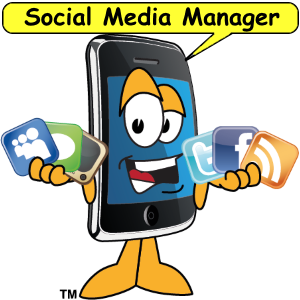 Every aspect of social media management is available. Includes free starter articles to multi-channel monthly maintainence programs. We evaluate your current internet presence, create or update all your profiles and pages. Recommendations are based on completeness of your profiles. SMD searches the web to locate and evaluate all your business listings and reports your presence. Grow your business with social media. Try Social Media Packages today. Client information form to establish communications with SMD. Just a few questions to get started on your social media management program. Social media is so important to your business it can literally make or break your online presence. Social Media Detroit comes to Best Website Tools. As part of the business upgrade BWT is absorbing Social Media Detroit. SMD manages your social media presence from Google Business to FaceBook to Yelp and all your channels and business listings. SMD searches the web for all your channels and user imput. Then we can manage your reviews and comments. Does your business need an online presence? No time to manage all your social media. Let SMD help. Our professional management system can help. We know how to turn around a poor showing and get your business listed in all the social media search sites. As part of the business upgrade social media maangement is being updated. We understand that most businesses are found on mobile devices. We specialize in connecting your business through mobile, website and social channels. New category added "Social Media." Get recent tips, tools, tricks and techniques to improve your social media presence.